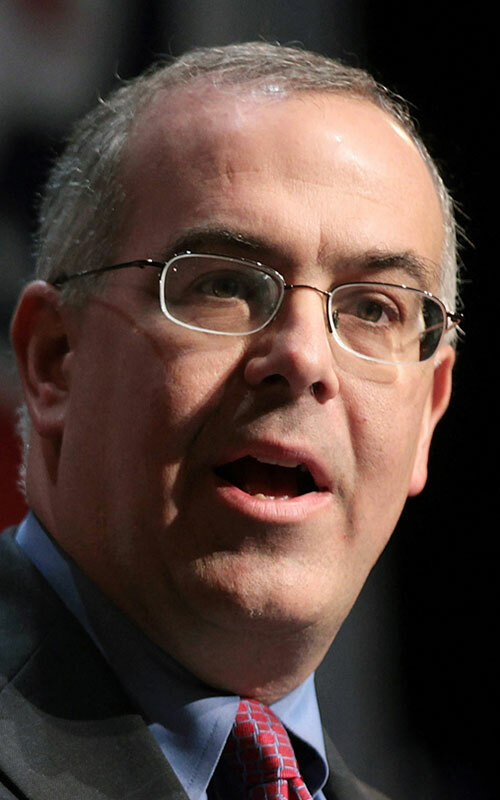 A “clever and insightful inspector of the American scene” (Wall Street Journal), David Brooks has written an op-ed column for the New York Times since 2003. Regarded as a moderate and sophisticated conservative who follows his own star, Brooks has been an editor and columnist at The Weekly Standard, the Washington Times, the Wall Street Journal, and The Atlantic Monthly. His books include the bestselling Bobos in Paradise and The Social Animal. He is currently a commentator on PBS NewsHour and frequently contributes to Meet the Press and NPR’s All Things Considered. His new book is an exploration of struggle, character, and the path toward substantive living.